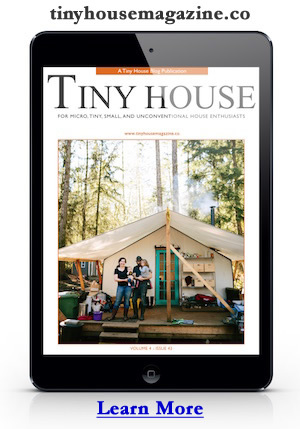 Inside Tiny House Floor Plans: Over 200 Interior Designs for Tiny Houses, you’ll find over 200 interior designs for tiny houses – 230 to be exact. Each chapter focuses on one size footprint to show what can be done inside each size space – 14 in all: (8×12, 8×16, 8×20, 8×24, 8×28, 8×32, 12×12, 12×12 + Loft, 12×16, 12×16 + Loft, 12×20, 12×20 + Loft, 12×24, 12×24 + Loft). Below is a video walk-through of the book.